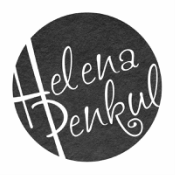 Professional photography by Helena Penkul. Weddings, Portraits, Events, Reportage Photography. Brentwood Essex based Photographer.